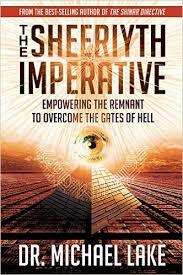 From the author of The Shinar Directive, one of the most intriguing books ever written, come a new work, The Sheeriyth Imperative: Empowering the Remnant to Overcome the Gates of Hell. In The Shinar Directive Dr. Lake took us down the Luciferian rabbit hole to discover the matrix of darkness that has engulfed our planet. 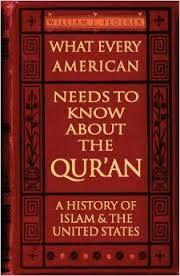 It seems that we get closer and closer each day to seeing these esoteric societies fulfill Nimrod’s dark directive. However, we know the Almighty will not allow the enemy to bring his “A Team” for the final showdown without responding with His own. God is raising up people around the world that are shaking off their techno-sorcery induced, spiritual slumber and are answering heaven’s call. 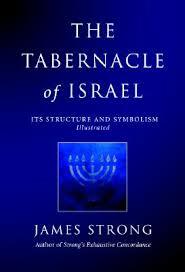 There is an end-time empowerment coming for God’s remnant—His Sheeriyth. Hell may have its directive, but Heaven has its imperative. A deeper look into the fallen immortals that now labor for the Kingdom of darkness. How the unification of Superstring theory and the Bible can play an essential role in understanding our end-time spiritual warfare. The reality of multi-dimensional seed. What really happened when Lucifer fell and the force he created to fuel his kingdom. The Watcher invasion of Genesis 6 involved much more than a breeding program. How Nimrod aligned himself with immortals in the Second Heaven to empower his hellish plans and how Mystery Babylon is doing the same in our day. What Lucifer was really seeking to gain in the fall of humanity. How the Nazi/Vril agenda is still being carried out by the clueless masses around the world today. How our modernized theologies have rendered the modern Christian weaponless and naked on the end time spiritual battlefield. How Heaven is empowering the Remnant to destroy every stronghold and to become a force that can raze hell and bring the Kingdom of God into any situation. The Sheeriyth Imperative is beginning to unfold in our day. It it time to awaken, be empowered and become the Sheeriyth of this generation!